From a daughter to her Mother for her 60th birthday. 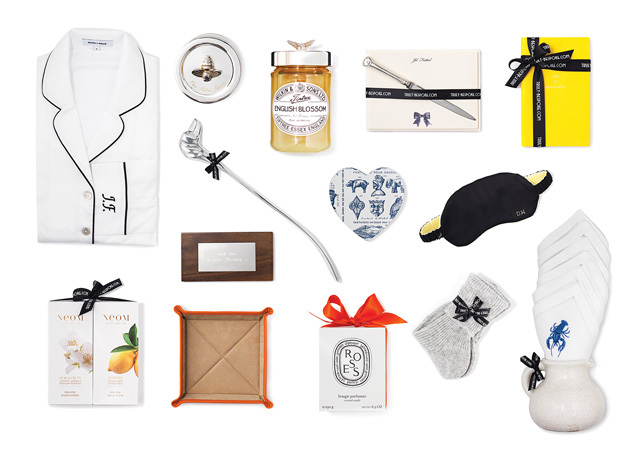 The brief: An elegant home hamper for a busy mother of four and Lady of the Manor. Loves entertaining, long walks with her beloved dogs and cosy countryside weekends. Life loving, letter writing, early bird.